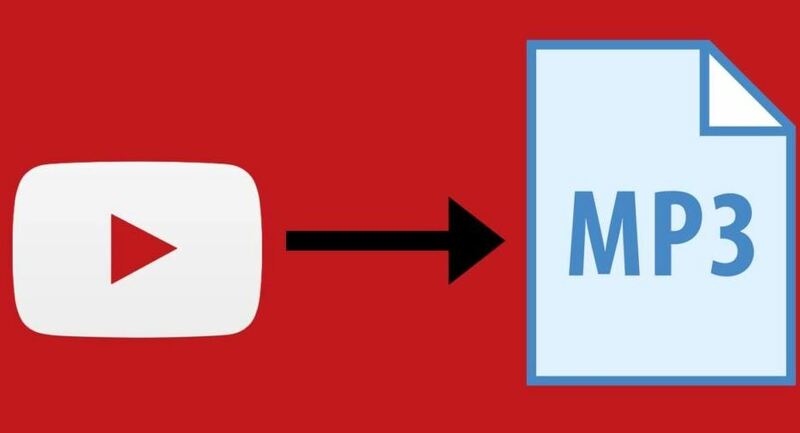 It is easy to download a YouTube video straight from the channel you are using but it becomes had to convert the video into an MP3. Many people have tried various apps and software, but don’t get the right quality they need or the app is very slow in loading their fast needed music. Well, over the internet, there are thousands of converters that are run by insecure and unaccredited owners. Of course, they are out there to make some money from you using dubious means of delivering substandard and non-registered YouTube Downloader. However, it doesn’t mean that there are no accredited manufacturers of these converters. On the internet, you get what you want; just conduct your research thoroughly to get the right converter. But is it legal to do this conversion? Is It Legal to Do Conversion into MP3? Well, the answer is Yes and No. It is Yes, if the videos you are converting for Mp3 are yours or you have the copyrights. However, it becomes illegal when you are taking other people’s video and converting them. You should get the owner’s permission for the copyrighted videos. 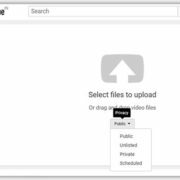 On YouTube, there are videos that you can also share, convert, and download freely if they are under the creative common category. All you need to do is just to enable filtering and the only search for the videos you want that are not copyrighted. Ensure that you do your research to ensure that the videos are allowed to be converted to audios, else Google will deal with you. 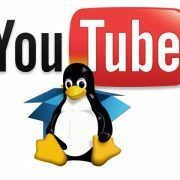 The best YouTube converter can also be used in converting audios from Facebook and other platforms. So how do you do this video to MP3 conversion? It has lately gained popularity among YouTube users and other major social media platforms who want to change videos to audios. Its effectiveness and efficiency have made it become the favourite of many. With FLVTO free YouTube converter you are sure that you will get the right MP3 quality into your OS be it Windows, MacOS, or Linux. Enter youtube URL and start converting. Well, if you are not into many Mp3 downloads, then you can use this mode to listen to your music directly from YouTube. You can easily search for the artist and the song you need. It can be used with iOS and Androids. When you subscribe to their premium plan, you are allowed to download. It another popular method to convert youtube video to different audio formats such as mp4, wma, ogg, flac, wav and more. Just like FLVTO enter the Youtube URL, select the audio format and hit the convert button. OVC Website. Genyoutube is an extension that is available for Mozilla, Chrome and Safari. After installing this extension you will get a direct option over your Youtube windows to direct convert video into MP3. However, this is good for those are into the frequent conversion process. Extension link for Firefox, Chrome and Safari. There are many YouTube converters out there that are credible besides the above, including MP3 Rocket, and GenYouTube among others. 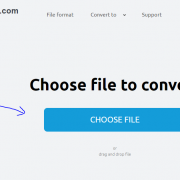 Choosing the right converter like FLVTO will save you a lot of hassles. 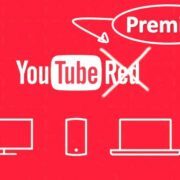 YouTube Premium! The new hub for entertainment! What to expect!